Drivers of I-5 in California know Kettleman City as the halfway point on the remote stretch of freeway that connects Sacramento and Los Angeles. 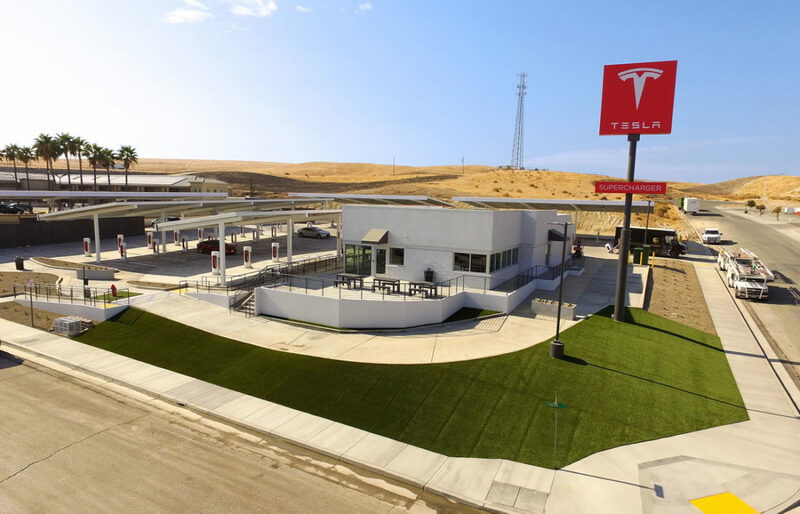 CPi Developers saw it as the ideal location for a Tesla Supercharger location. Today the former Burger King is home to a 40-space quick-charge station with a 3,333 square foot support building offering gourmet coffees and a welcoming lounge.